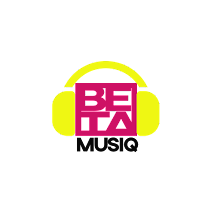 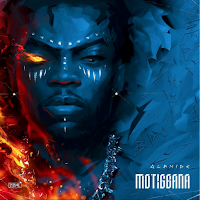 It is said that the deal has not been profitable, well, that’s according to Ycee who took to Twitter last year in August 29th to call out Michael Ugwu, the official of Sony Music Africa handling the deal. 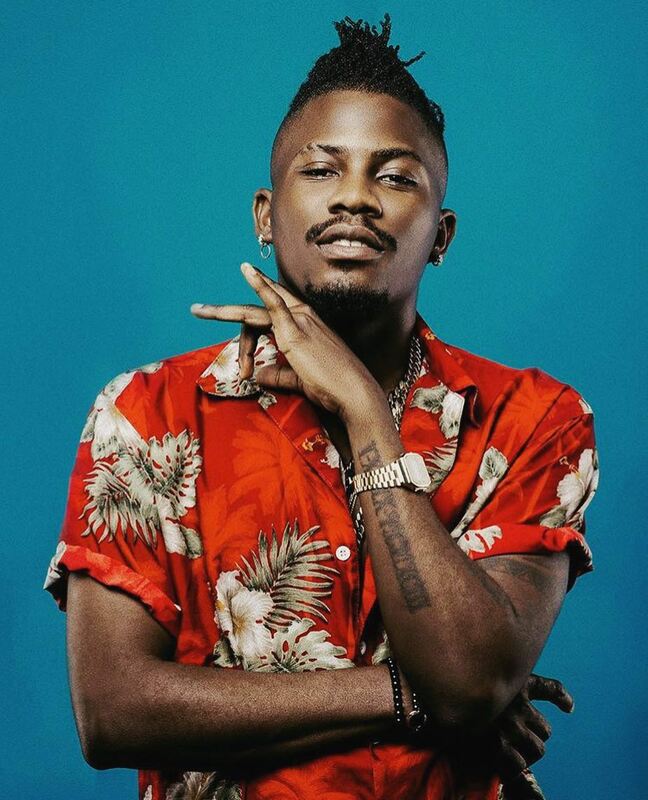 In Ycee’s tweets, he accused the international brand of ripping off African artistes, claiming that they have been milking him and other African artistes. 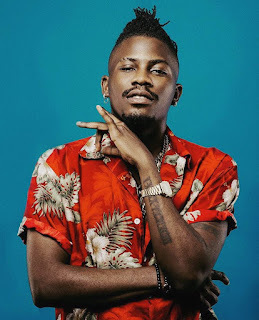 Tinny Entertainment dropped an official statement on their website on 3rd of February, stating that they have terminated the deal signed in October 2016 between Ycee and Sony Music Africa on the grounds that the Sony deal is not beneficial to them as promised.